This will be strictly for all wedding correspondence only, including RSVPs and quotes from vendors. Having everything in one place ensures it won’t get lost in the abyss of the mass of emails in your personal account. Yes, really! This probably sounds like harder work than it is but it will save you much heartache in the long run. 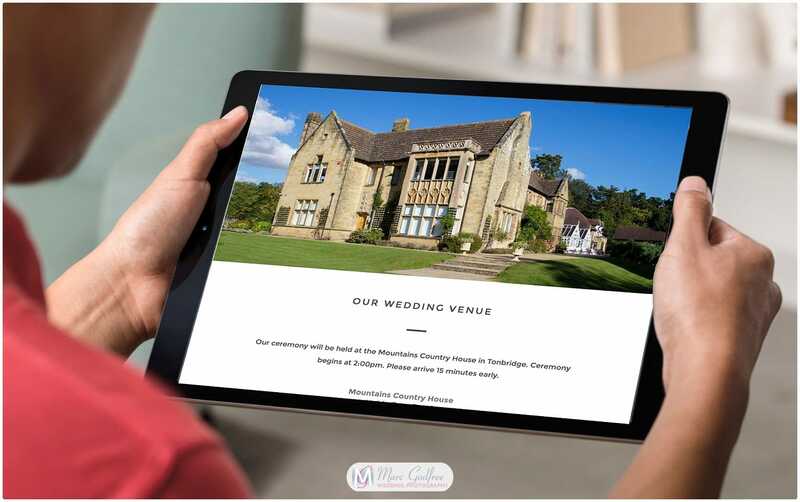 Having a website which is entirely devoted to your wedding day is a handy way to keep guests informed of timings, menus and accommodation options, while ensuring you receive less questions as the big day approaches. Many websites offer ready-to-go customisable options, which can be set up in less than 30-minutes. Alternatively, why not checkout my Save the Date WebApp and let me do all the hard work for you! If you aren’t imposing a digital ban on your wedding day and are happy for guests to snap happy, ask them all to use the same hashtag. This means that post-wedding, it’s easy to round-up all the photos that were taken. Much of your wedding planning will be spent on Pinterest getting #inspo on everything from dresses to decor. Having the app on your phone means that when it comes to attending meetings with your florist or baker, you’ll have an idea of what you want to hand. 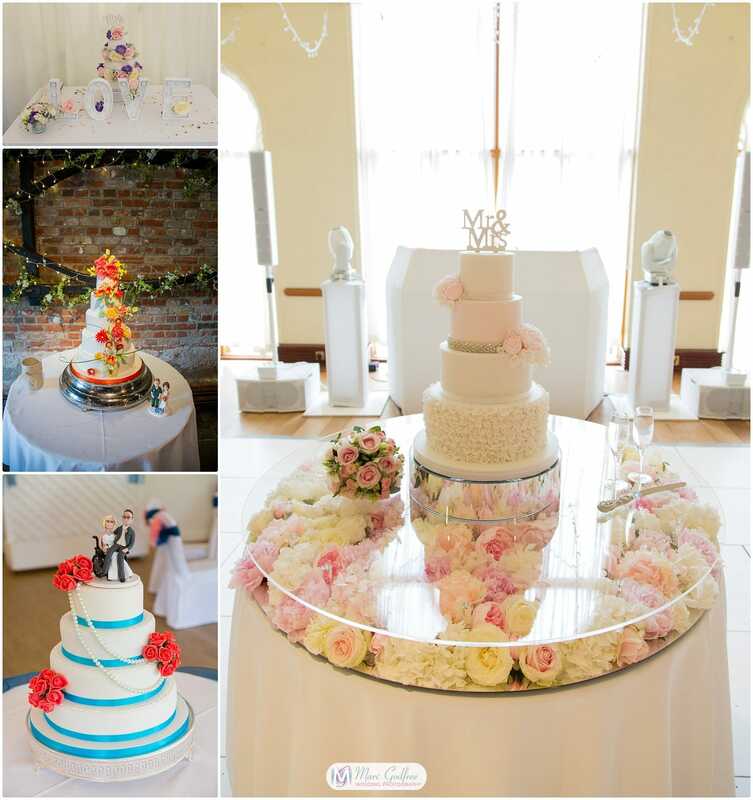 If you’re dreaming of a glorious sky-high wedding cake but don’t want to pay a fortune, have some fake tiers made. Your baker will decorate these tiers in the same way as the real one so that it looks the part. You’d be surprised at the number of guests who will send you back their RSVP without filling in their name. One of the easiest wedding planning hacks is to list out all your guests’ names and assign a number to each one. This number can then be handwritten on the back on the RSVP so if it returns to you nameless, you can easily suss out who it is. This one is particularly useful if you’ll be spending some or all of your day outdoors. These nifty little hacks slide over your heels and with a circular base, they’ll ensure you don’t sink into grass or sand, so that you can walk with ease. 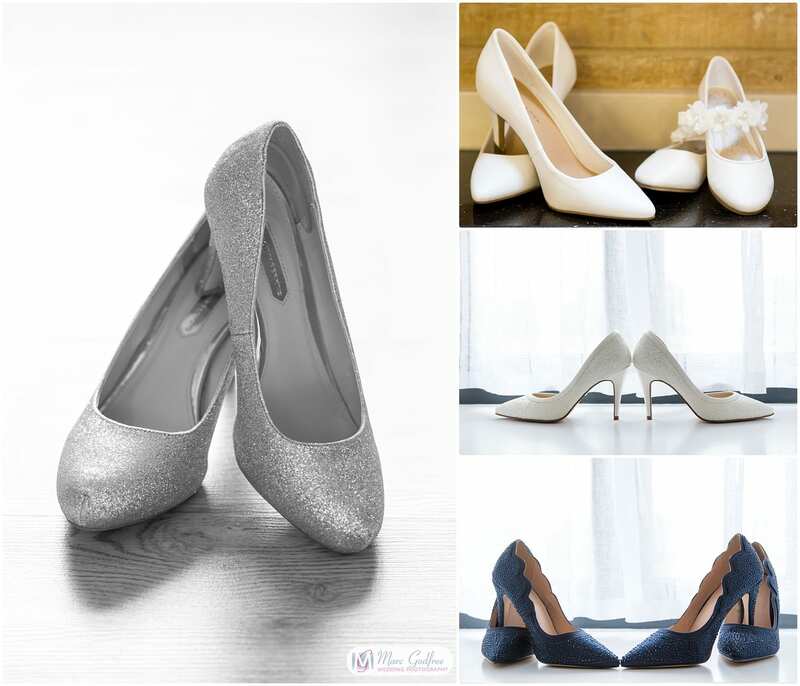 Speaking of shoes, when you find your heavenly heels, make sure you wear them in a little ahead of your wedding. Scuff up the soles to make them grip a bit better and practice walking around the house in them. Ah, the dreaded table plan. Ultimately, deciding who sits where will change hundreds of times ahead of the wedding, but thanks to this hack, it’ll save you a headache. Draw out your tables on a big board. Write out each person’s name on a Post-It Note and pop them where you want them to sit. If you need to change people, you can easily move them around until you’re happy. While we hope that everyone enjoys glorious sunshine on their wedding day, given our climate, that isn’t always a guarantee. Luckily, most photographers will be well rehearsed in shooting in bad weather. 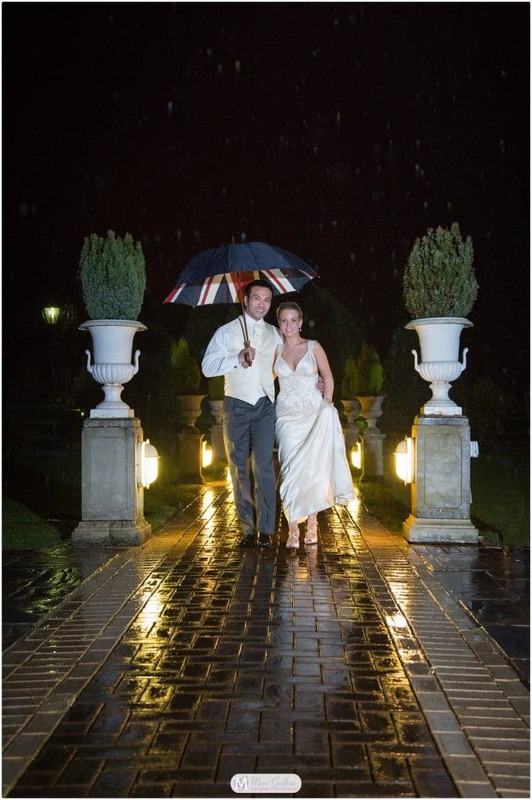 If you don’t fancy getting caught in the rain, ensure you speak to your photographer about potential indoor locations for your wedding photos. Knowing that you have a back-up plan is one less thing to worry about. Remember, you’re not in this alone. As well as your other half, there will be a wealth of people who are only too happy to help bring everything together, so if you need a hand, just ask them!